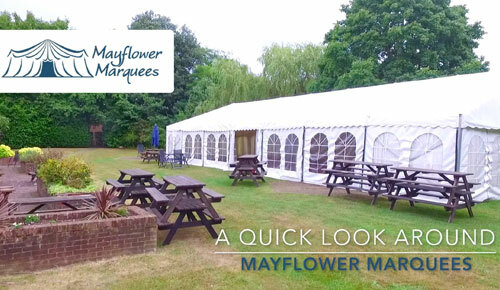 Mayflower Marquee Hire, based in Hampshire, supplying marquees for hire in Southern England. This drone video, shot from a consumer drone, shows 2 different marquees and some of their features. The owner of the company, who’s my uncle, gave me some footage from his drone showing two marquees. These were then slimmed down into a shorter video, with a short backing soundtrack. I also made a short introductory video, of 4 seconds, where the text ‘Mayflower Marquees’ appears with the company logo. This is featured at the end, and also as a transparent overlay at the beginning. 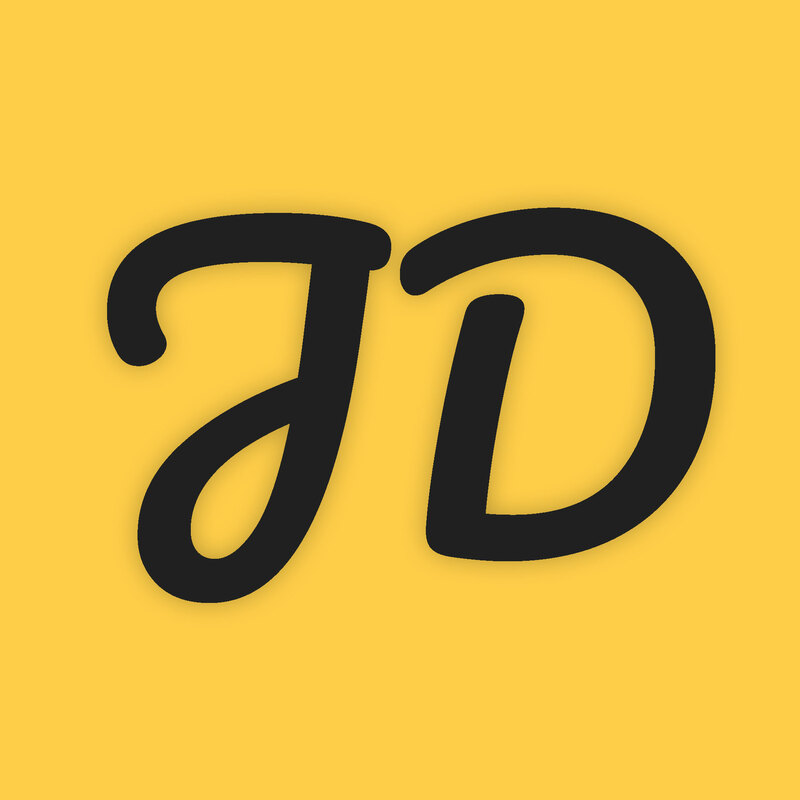 Join our mailing list to receive the latest news and updates, including new projects and blog posts.